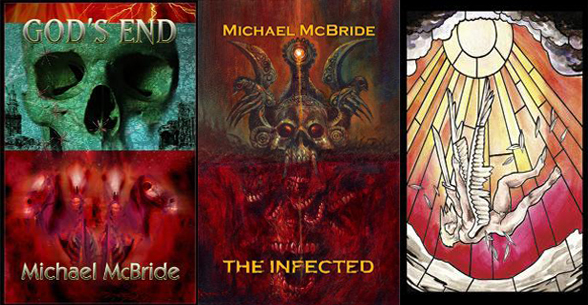 Dark Regions Press is proud to announce that the new novella by Michael McBride Blindspot will be available for preorder on the DarkRegions.com website on Tuesday, October 18th! At 2:31 a.m., seismic monitoring stations in China and South Korea detect a magnitude-4 event consistent with a nuclear detonation in the southeastern corner of North Korea, within the Korean Demilitarized Zone. With the threat of full-scale war escalating by the minute, the United Nations Security Council dispatches an elite unit of peacekeepers to cross the border, penetrate the cloud of dust hanging over the site, and determine the exact nature of the seismic disturbance. What they find triggers a series of events that culminates in a civilian biomedical engineer boarding a transport carrier at Ft. Detrick, Maryland, bound for the Far East. His name is Dr. Parker Ramsey and he is uniquely qualified for this mission. project’s extraordinary capabilities. If it works, Dr. Ramsey will be able to unravel the mystery behind the detonation and identify the responsible party. He’ll be able to see the moment of death through the eyes of the dead. If he’s able to survive long enough to do so. 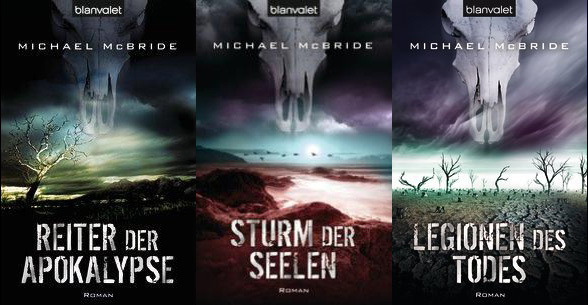 Michael McBride is the author of Bloodletting, Burial Ground, Innocents Lost, Predatory Instinct, and half of The Mad & The Macabre (with Jeff Strand). He lives in Westminster, Colorado with his wife and children. 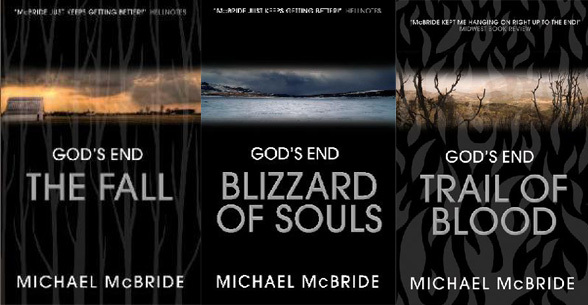 To learn more about the author and his other works visit www.michaelmcbride.net. 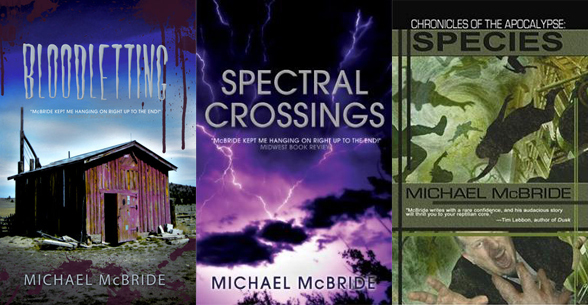 on DarkRegions.com on Tuesday, October 18th! This entry was posted on October 11, 2011 by evilanche. It was filed under Uncategorized . Really looking forward to this, Mike!